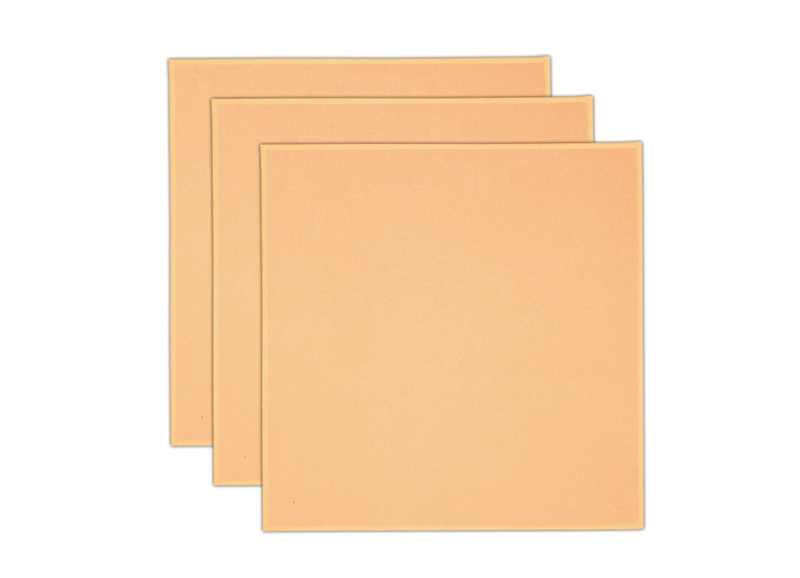 Microfiber Suede Cloth:For easy dry removal of all dirty and fingerprints on cameras,glasses,mobiles,TV and computer screens. Or polishing stainless steel or aluminum appliances with leaving surfaces clean and shine. Instructions for use:For a better result,you can use the cloth when dry or slightly damp. Can nevertheless be used with specific aerosols for high-tech items. 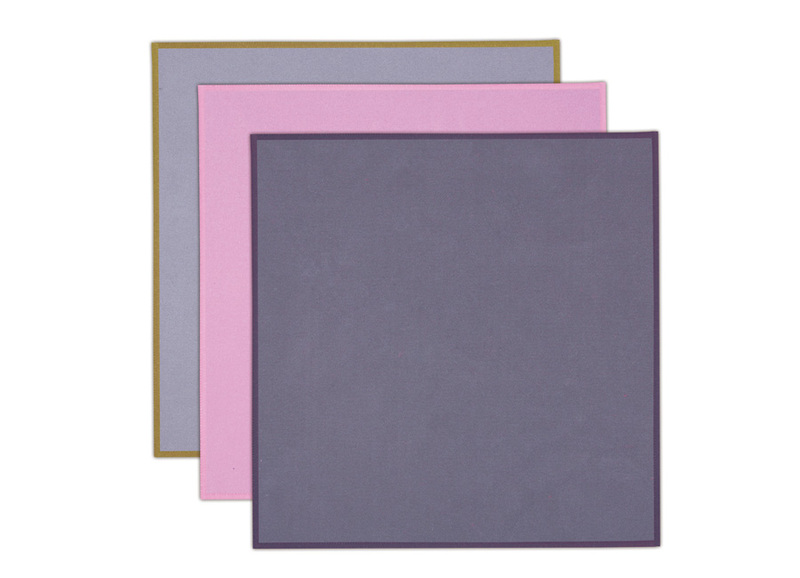 Looking for ideal Microfiber Suede Cloth Manufacturer & supplier ? We have a wide selection at great prices to help you get creative. 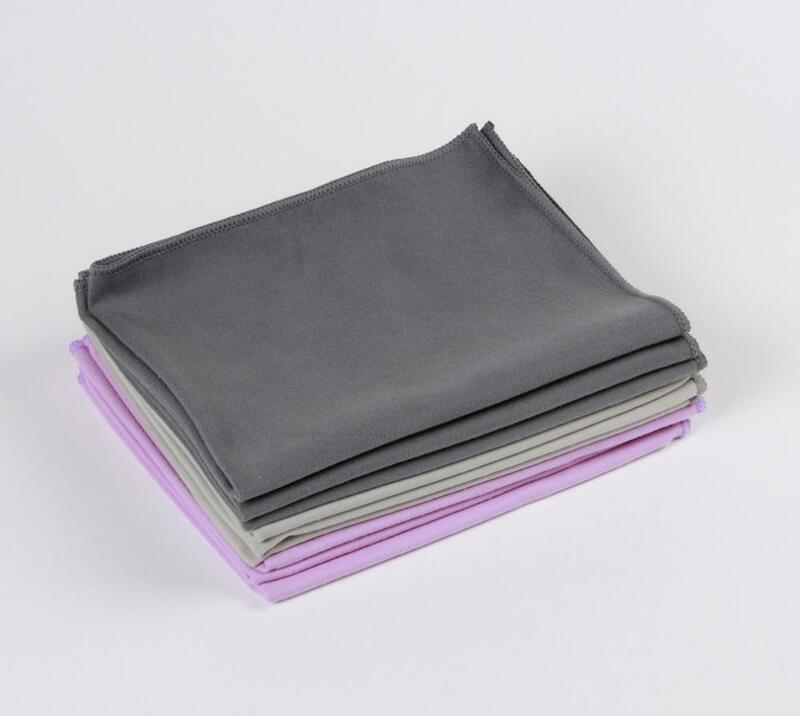 All the Microfiber Polishing Cloth are quality guaranteed. We are China Origin Factory of Microfiber Screen Cloth. If you have any question, please feel free to contact us.